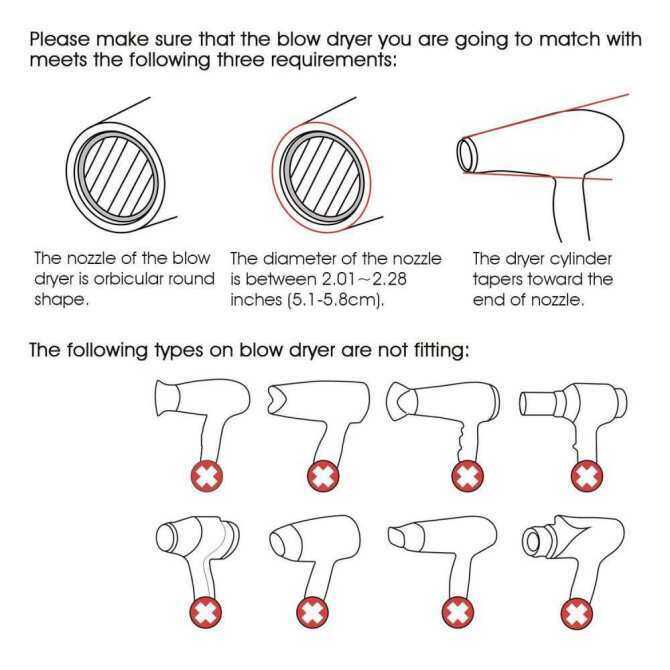 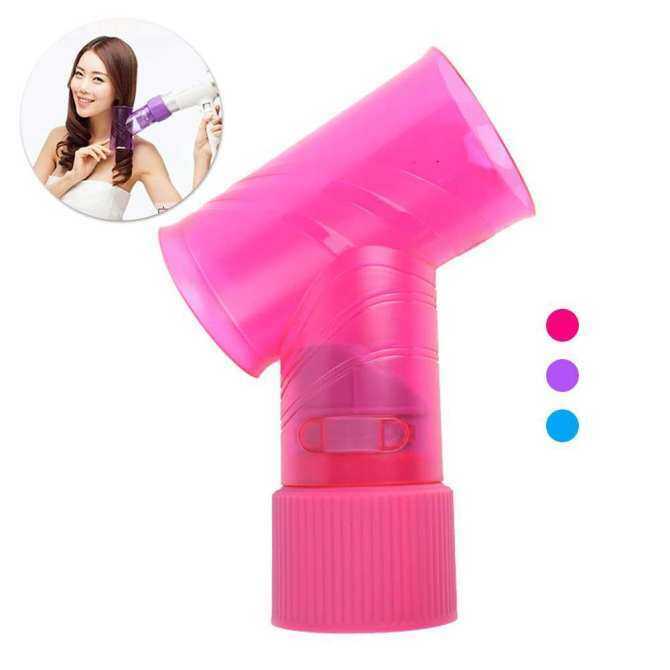 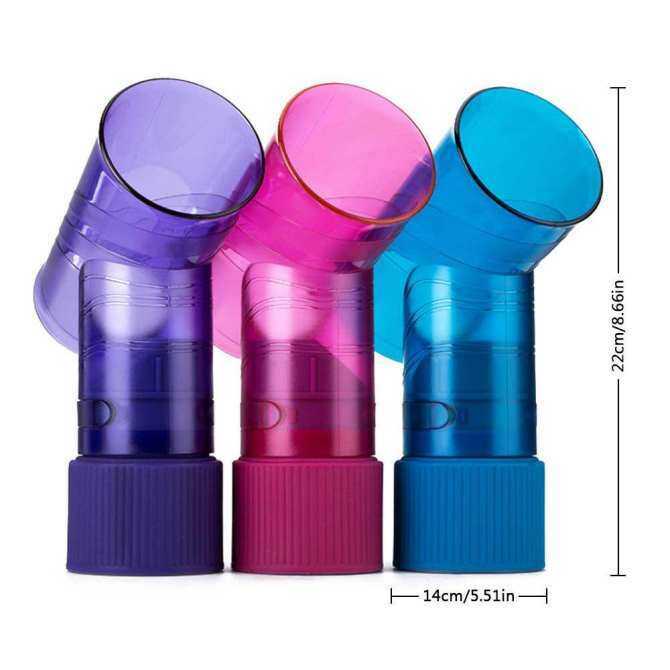 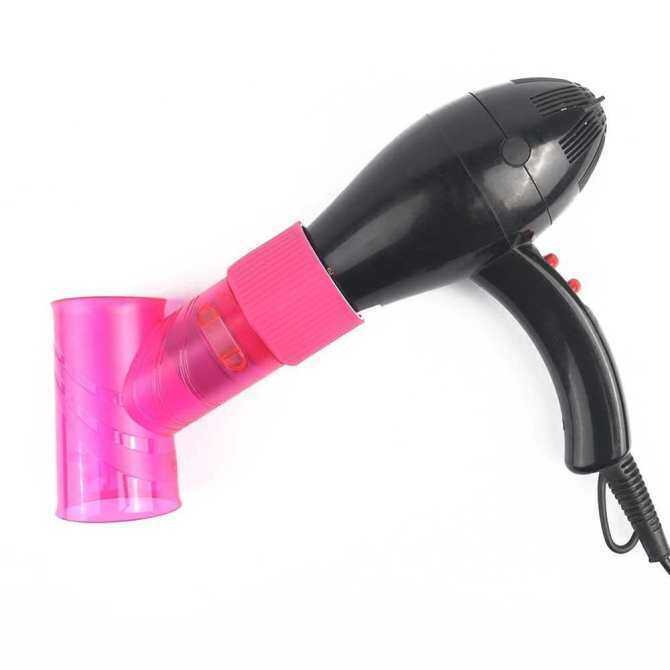 1 The hair dryer diffuser rotates your hair like a tornado, in a few seconds, blows out the shape! 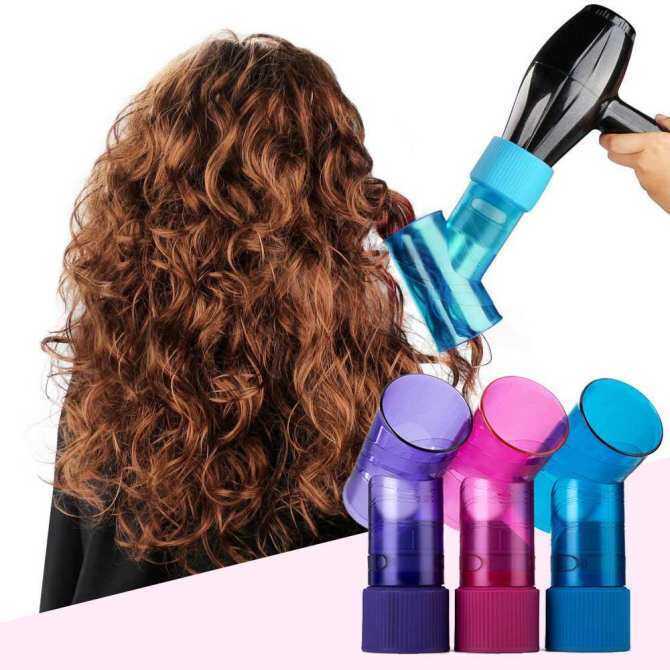 2 It's easier to use than a curling iron and a hair iron, and it's healthier, just like a hair dryer and a curling iron! 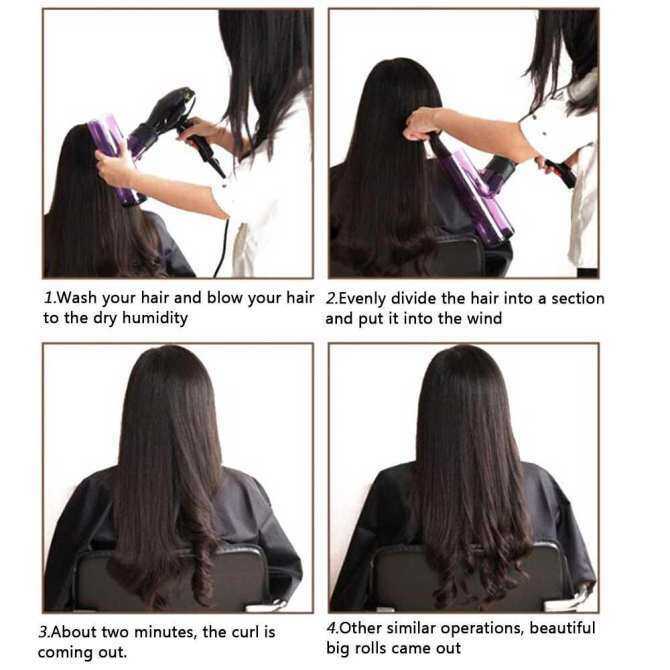 Turn your curly hair in seconds. 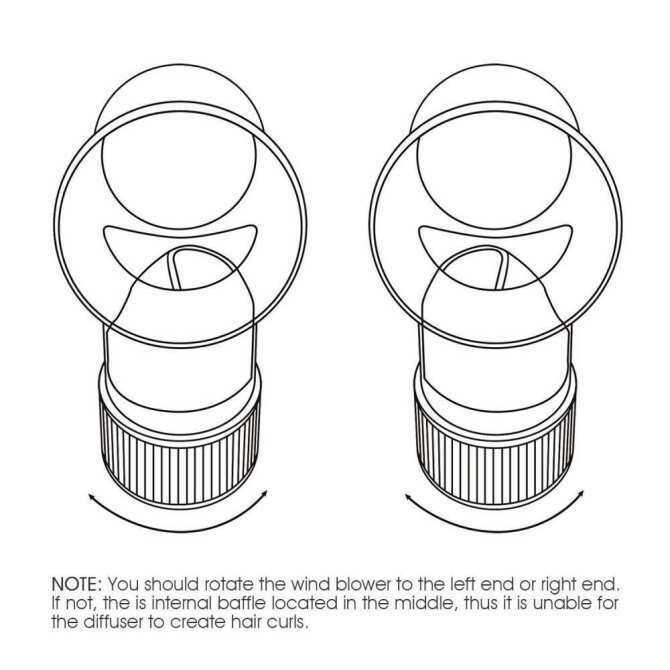 3 The spin of the wind has two directions of rotation to choose from! 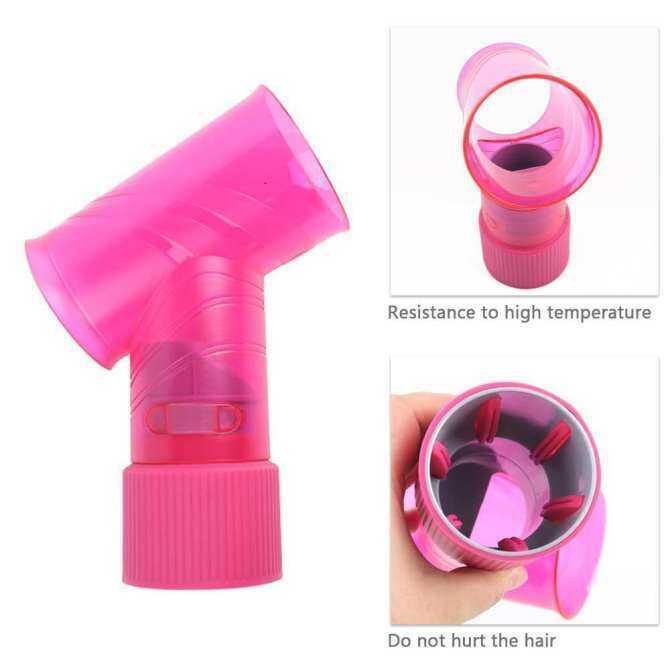 You can rotate the center part of the middle to let the wind blow in different directions, thus controlling which direction your curls will turn.